Voila! This recent poster I did can be owed by you for the easy price of contributing to the company’s Kickstarter! 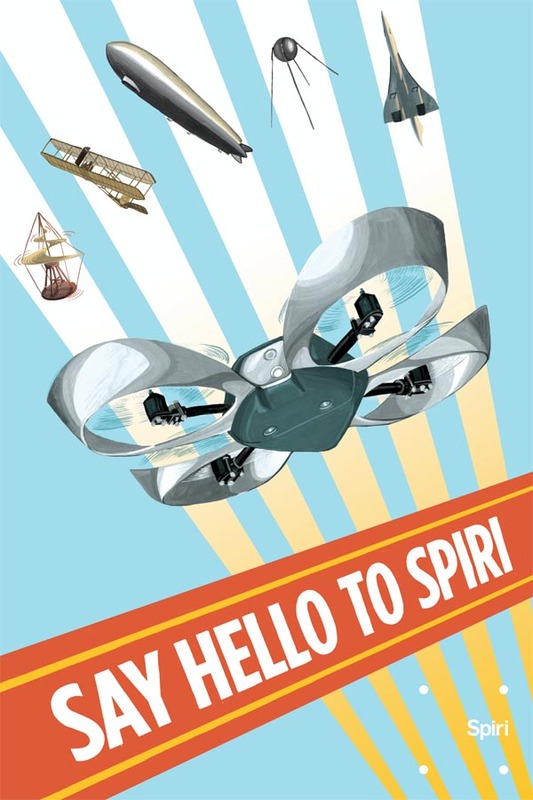 Depending on what you contribute you might even get yourself a technologically smarter-than-you flying 4 propeller-having ROBOT. Yup, a robot. How many Kickstarters can promise that? Only ones that are about robots. Like this one. BAM.